CoolText comes with 300 ready-to-use animations and with a tool that lets you create your animation packs. CoolText works in all the latest browsers, and partially in old ones (for example some features like 3D transforms in IE9 may be disabled). The text is split into words & letters using position:relative and display:inline-block, so it will be naturally wrapped as the parent element changes size. You don't have to alter your html structure. CoolText can animate almost every tag containing text. 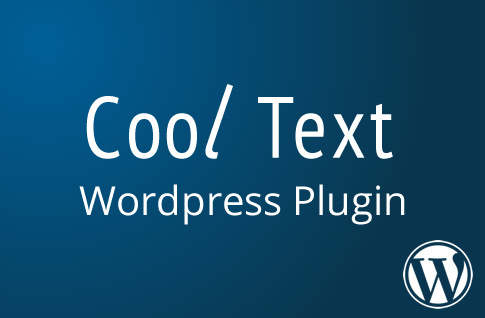 CoolText takes advantage of TweenMax and the flexibility of jQuery.